Whether you want to increase your company’s exposure externally or improve communications internally, Goetz Results Communications can help. We are a full-service provider of strategic communications counsel and services, including internal communications, marketing communications and public relations. A Minnesota-based provider, we work with corporations that need short- and long-term support, as well as one-time campaigns. Bottom line? If you need an extra set of senior-level hands, or the kind of personal service only a nimble, boutique-type agency can offer, you’ve come to the right place. 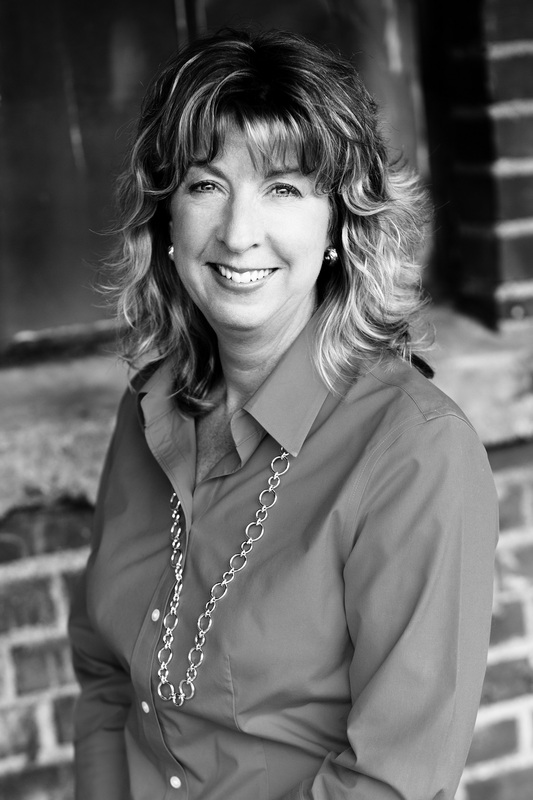 With more than 20 years of experience in corporate communications and public relations, Julie is an accomplished strategic communicator and content developer. She has extensive experience planning and executing communications strategies for corporations in a wide range of industries, including building products, consumer and industrial tools, technology, health care and retail. Prior to founding Goetz Results Communications in 2010, Julie held public relations and corporate communications management positions at Hearth & Home Technologies, Seagate Technology, Jostens, The Toro Company, and the Minnesota Society of CPAs. She holds a bachelor’s degree in organizational communications and a master’s degree in organizational management. Learn more about Julie on her LinkedIn profile page.